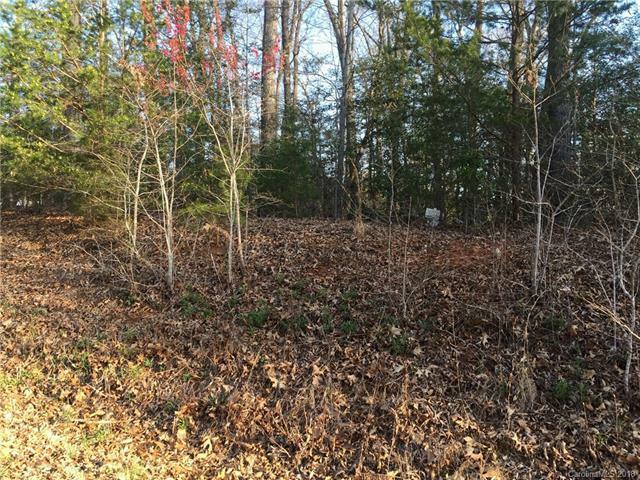 Extra large lot in desireable area. Over an acre, ready to build your dream house! 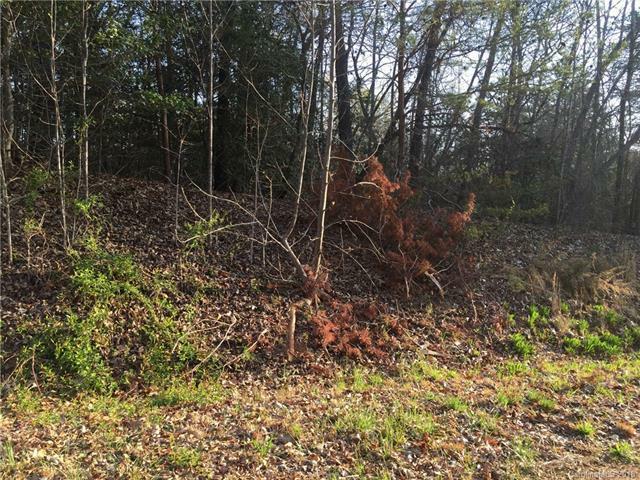 Come take a look at this great lot and area in the county. Quiet, peaceful area!